With our routers, you can distribute the internet signal from the modem, so that more user can use it. 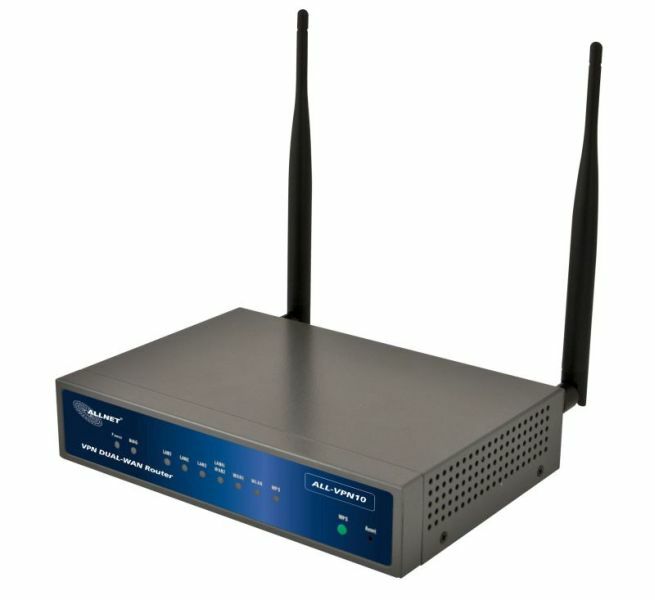 ALLNET routers provide the signal via LAN ports or wireless LAN. 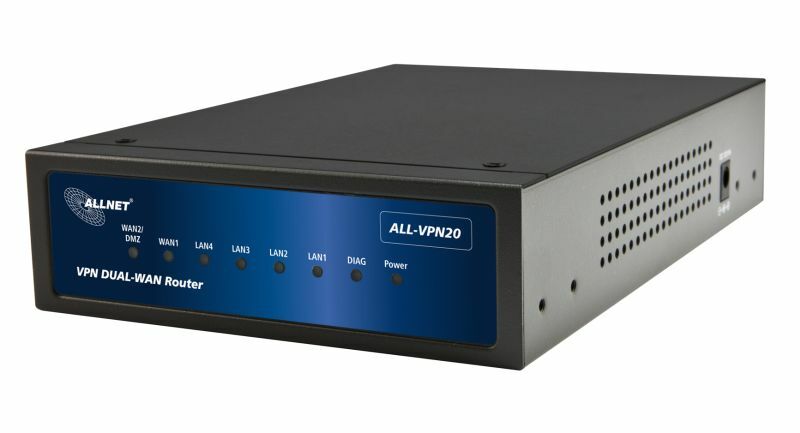 Some models also have a VPN and firewall functionality.